Moving to a new place is an exhausting and emotional affair for most people. Especially when you have to move with kids, people say it takes time settling into your new house. Most people’s idea of a hassle-free move with their kids involves their kids negated to the task of the whole process – especially packing and unpacking their own stuff at the very minimum. It really does not have to be as crazy as it generally is, especially when the children are involved. Have a look at a few guidelines and tips you should follow to make your move stress-free and easy for both you and your kids. When you decide on moving, conduct a family meeting to break the news. Explain to them why you guys are moving. Give everyone enough space to react to the news, especially the kids, they are extremely sensitive. Ask them to share whatever they may be feeling about the whole situation. You can comfort children by allowing them to assist you with the decorating of your new place. Keep the move a daily topic so that you pick up on anxiety triggers allowing you to maintain a positive outlook. At the same time, be as realistic as you can and avoid the temptation of overselling the move. It might make the kids feel disappointed. Plan ahead by creating a moving day plan, so everybody knows what to expect. Hire professionals from a trusted moving company. Ask them in advance if they provide pods for moving and storage. While you complete your moving process, keep your kids busy with games. You will not want to stress the kids in the entire process. If they are old enough, stock up on books to keep them occupied while you are away packing stuff. 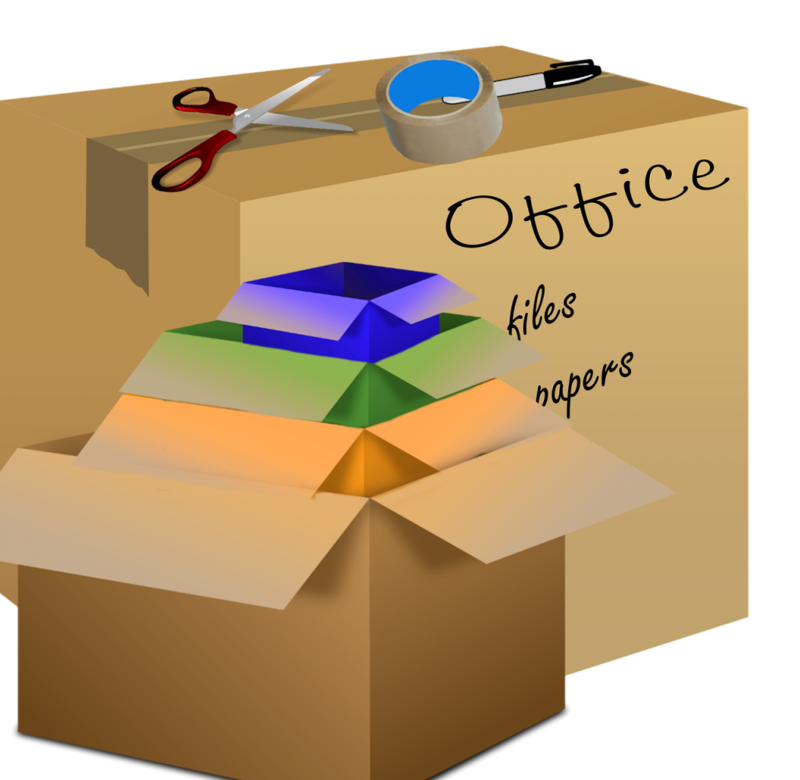 Moving can be a good opportunity for everyone who had been considering decluttering their house. Take advantage of this opportunity by involving your kids in the process. Many kids just want to be a part of the moving process. Depending on how old they are, assign them with the packing and moving tasks. Keep kids out of the fray if they are young, but give them small roles like allowing them to pack up their own things. If you can, then bring along the furniture and their special toys to your new house that was previously in your kid’s bedrooms. This will help with easing them into the new place in a calm way and reduce their anxiety. If you feel the whole process of packing is giving you anxiety, call a professional in your area such as movers in Bethesda, MD. They will take care of all your requirements and will deliver their best. Introduce the movers and let them explain the packing process to kids; this will make the kids feel special and included. Looking for Storage Facilities? Consider using moving pods. Unpacking will take time, so take a break and explore the area. Take your kids out for a movie or to play a game as it will help lighten things up before you get down to the business of unpacking. Introduce your kids to the new neighbours and get to know them better. Settle the kids’ bedrooms first, not forgetting to unpack their favourite toys and games. Just like the packing procedure, assign certain unpacking duties to your children so that they feel involved. While moving can be stress-filled, a professional moving company can make it stress-free. The pros will go above and beyond to make your move easier for you.